I just converted my cannodale into a play bike. I removed the headshok, installed a rigid 29er fork and built a new big frt wheel. I took off the rear brake and built a surly fixie/free rear wheel. I have a 20t freewheel and a 16t fixed cog on the back. 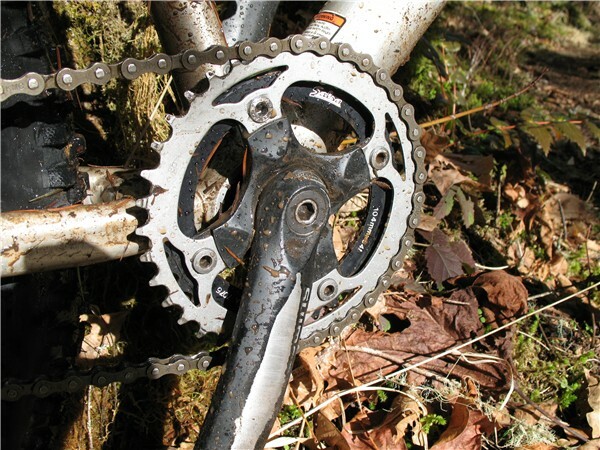 I use a 34-38 dual chainring. 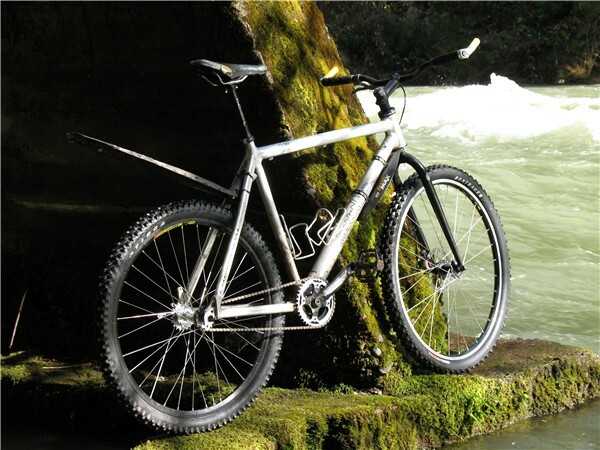 I use the 34x20 free gears to ride up trail and the 38x16 fixed gears to come back down. 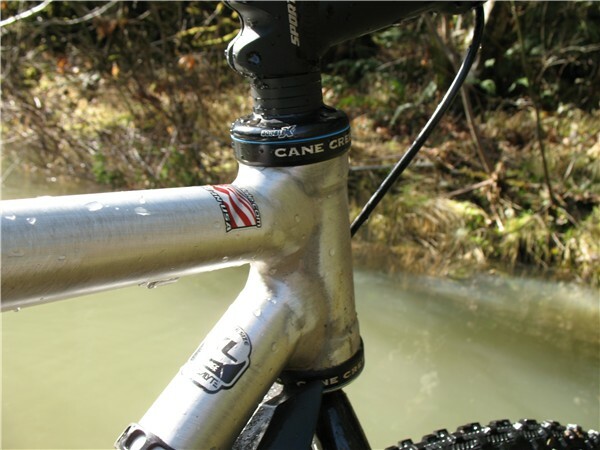 The 29er fork and wheel smooth out the bumps without a complex shock. 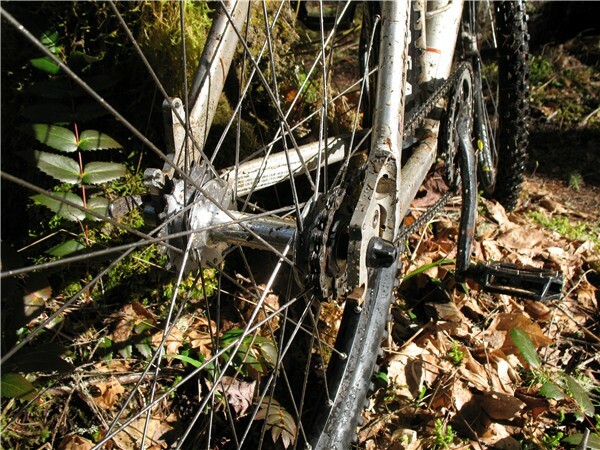 The chain length is the same in both gears. I had to install a headset reducer to install the Salsa fork. I'm glad to say bye bye to all the special C-dale parts. I have learned to appreciate common speced parts. I love simple things. I put a hollow axle with a QR in the surly hub so I could flip the wheel around for fast gear changes. Nothing in the project was difficult and the bike is a lot more fun for me to ride. I was able to shorten the stem and use lower rise bars. The bike looks like it fits me better. 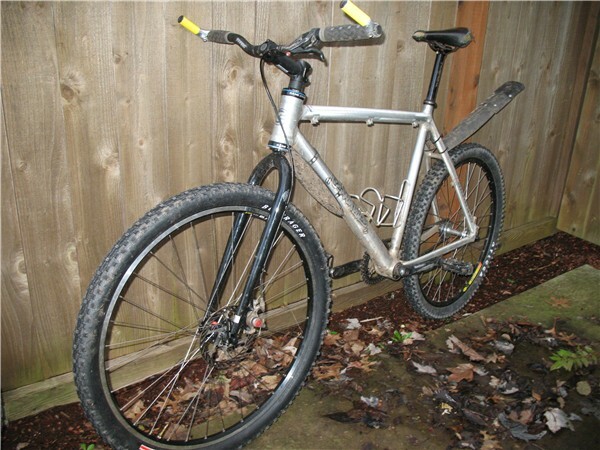 Big guys look better on 29er's.